Traveling to a foreign land is quite interesting and exciting because for many people who like to travel, go on a vacation or even take a holiday trip, they need to do a lot of preparation before setting off, like learning about the country’s rich culture and knowing the basics of their language. 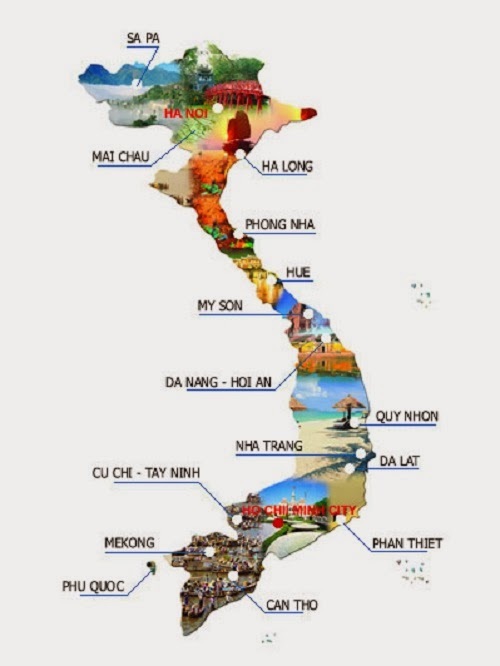 Vietnamese is so hard because it is a 6 tonal language….and even the slightest variation of the pronunciation changes the meaning of the word(s). This is not even taking into consideration the many different dialects that can be found throughout the country. For example, the people in North Vietnam (Nguoi Bac) speak completely different than in the South (Nguoi Nam). 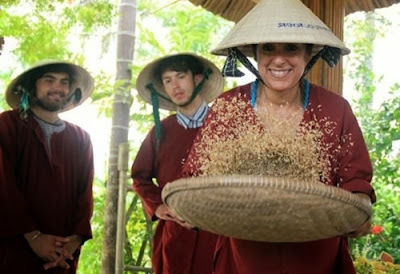 Then there are the other variations of people that live in the Central Vietnam (Nguoi Trung and Nguoi Hue). - Mien Phi (Mee-in Fee) – Free…..usually used in conjunction with “wifi” when in a hotel or coffee shop. - Nha Ve Sinh (WC) (Nyah Veh Sin)- Restroom……W.C. stands for Water Closet and is apparently a legacy of the French occupation of Vietnam. - Cap Cuu (Cap Koo?) – Emergency….should pronounce the last part as if asking a question. Hope this post might be useful for your Vietnam trip.